Just finished teaching the new Tec 40 course in Sydney. The course went well and PADI Instructor Examiner & Asia Pacific Educational Consultant Thomas Knedlik is now a proud Tec 40 Diver. We ran the course in doubles as Thomas is continuing with his training up to Tec 50. 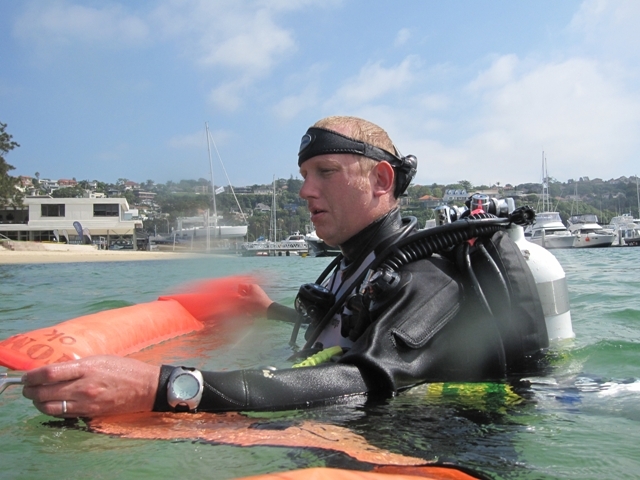 The use of desk top software and the use of wrist mounted dive computers early on in the training compared with the focus on extended no stop diving in the original course makes a lot of sense. The diver is now thinking about decompression and the associated issues and necessary skills right from the get go. 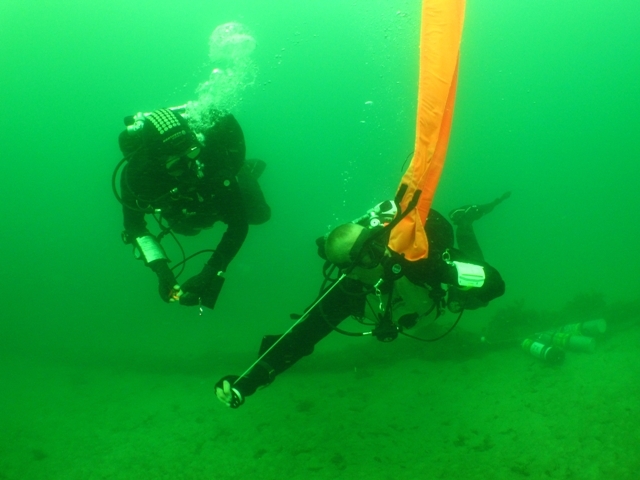 We used video to good effect throughout the training to focus on diver orientation in the water. This was particularly beneficial when reviewing gas shutdown technique, hovering trim & stage management. The camera never lies! The final dive was made on EANx 36 as a back gas and decompression on 50%. We took in some local wrecks in Sydney harbor & managed a tour of two in our 40 minute bottom time. 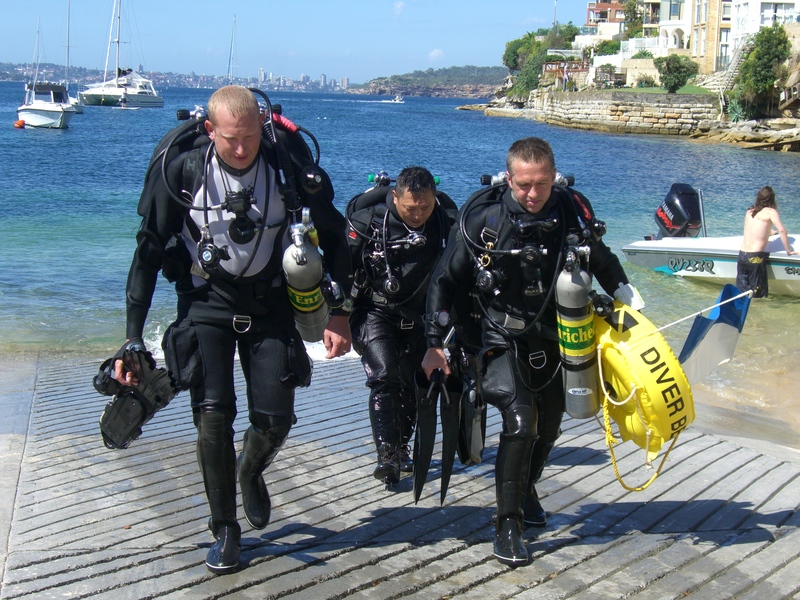 Then we surfaced after a successful dive drifting back to our entry point and taking in the sites of Sydney.